Day 3 was a feast for the senses. 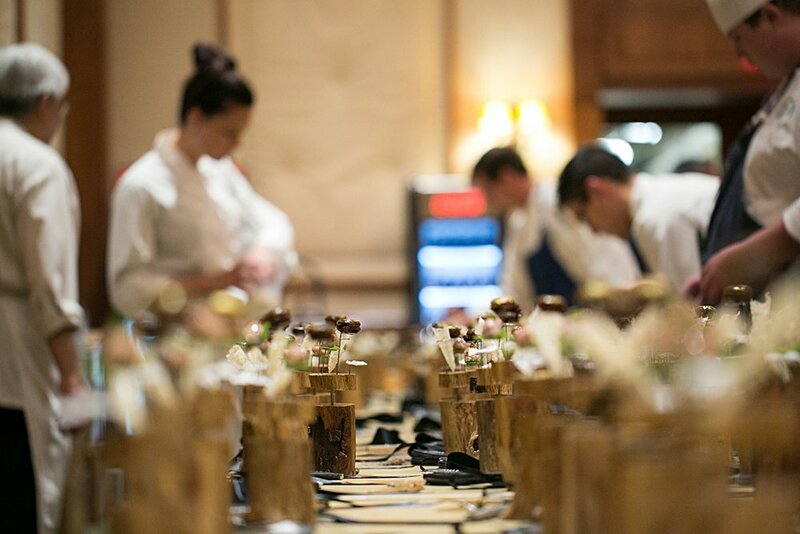 The ballroom at the Four Seasons Scottsdale looked amazing with all the lucky guests sampling this heartfelt food from the Roca Brothers. 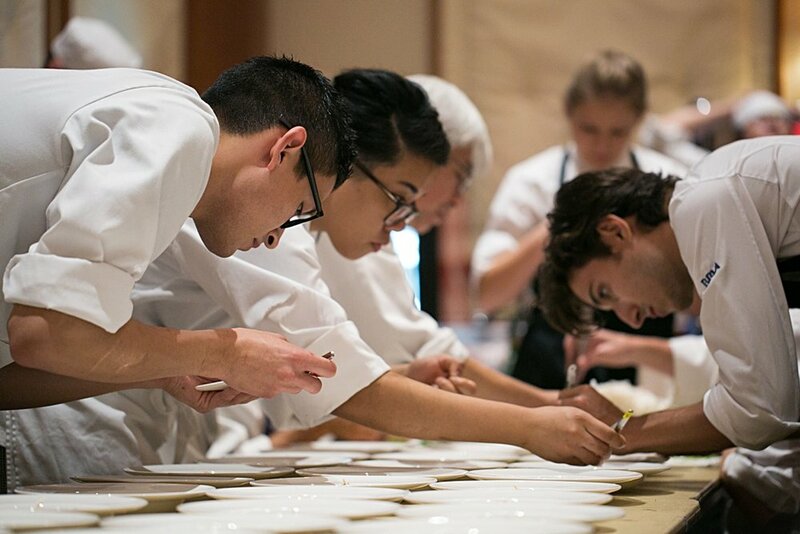 To see the orchestration behind the scenes of all the chefs and chefs-in-training preparing and assembling this labor intensive food was quite the sight. To see it all come together so beautifully is a testament to their professionalism and dedication to their craft. 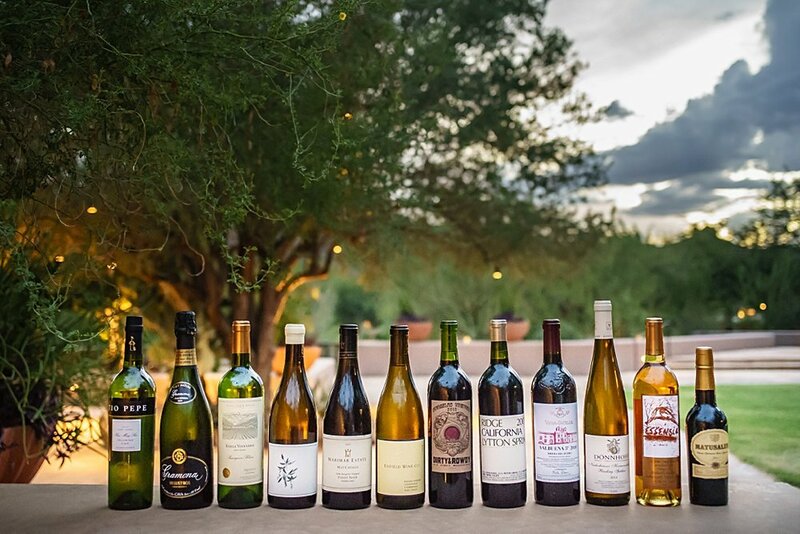 An unbelievable evening of great wine and amazing food. 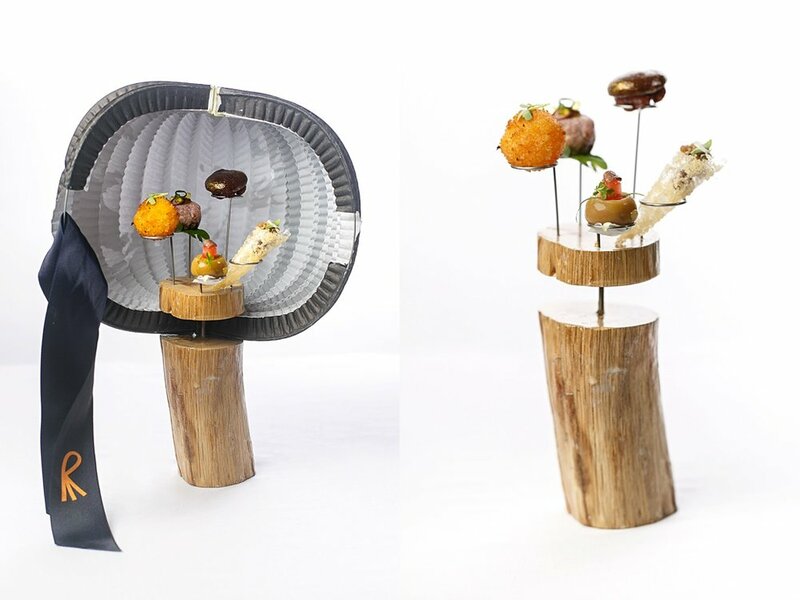 It has been an incredible experience to document this week working beside the Roca Brothers and their culinary team. 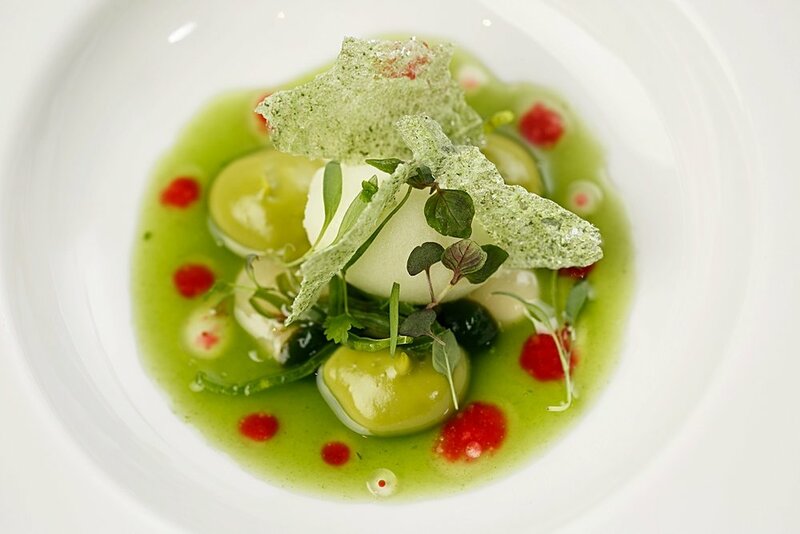 For two months, they closed down their Michelin 3 star rating and 2015 World's Best Restaurant, Celler de Can Roca, and began a five-city world culinary tour. 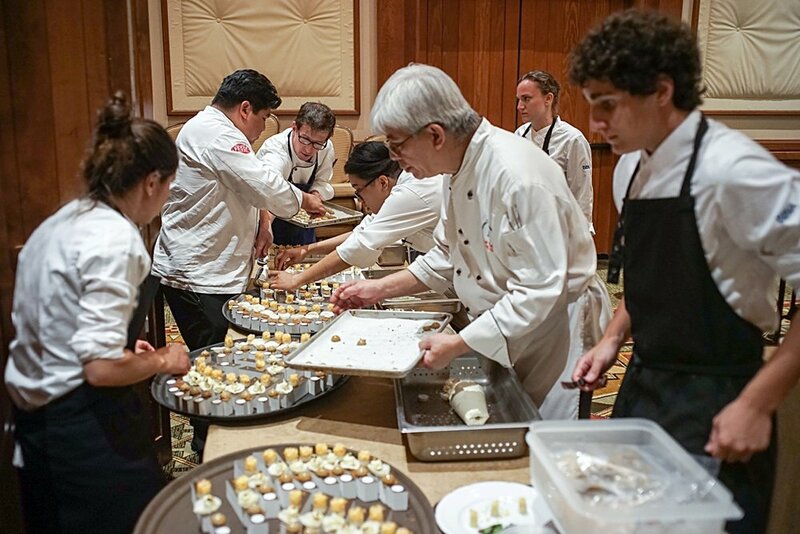 The attention to detail - the food, the wines, the service - this 3 day culinary experience at the Four Seasons was a feast for the senses. 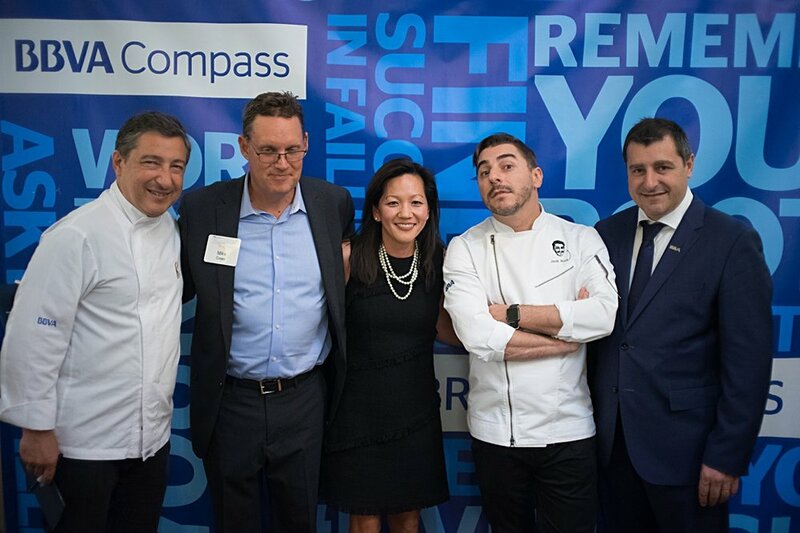 BBVA Compass sponsored this amazing culinary tour!